Loc-Box Contact | Contact Loc-Box, Northampton, Corby and Kettering. We run our sites remotely, however we’re always on the end of the phone. 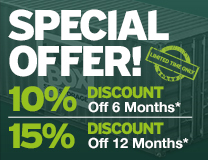 If you would like to know more about our units or reserve one then just give us a call in the hours of 08:00-18:00 any day of the week on 01604 505050 or alternatively you can email info@loc-box.co.uk and we’ll call you back. Want to book a unit? 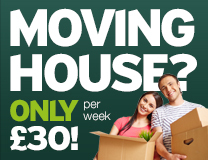 All you need to book a unit with us is click on the book now button above, or pick up the phone with the following to hand: Debit / Credit Card, a photo card driving licence / passport (so we can ID check you), your bank details (sort code and account number) and a friends contact details (in case of emergency). 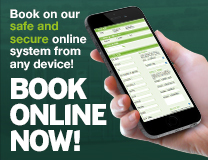 We are then able to let you have access to your unit remotely in just 5 minutes. You can also send an email to us below. Fill in the form and we’ll get back to you promptly.